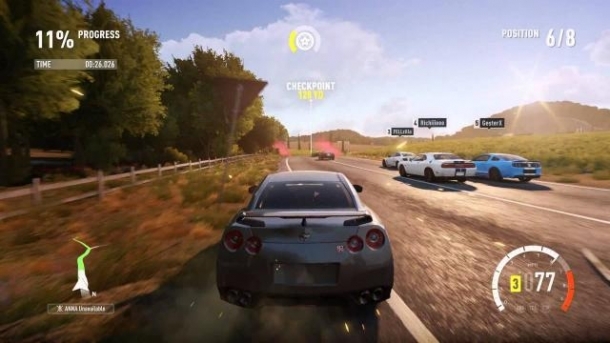 Forza Horizon 2 is a racing game developed by Sumo Digital for the Xbox 360 and Playground Games for the Xbox One with support from Turn 10 Studios. 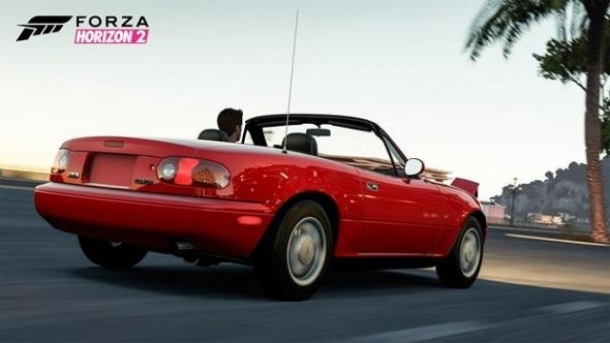 It is the seventh game in the Forza Motorsport series and the second game in the Forza Horizon sub-series. The game takes place during the fictional "Horizon Festival", this time being held in southern Europe, focusing on southern France and northern Italy.